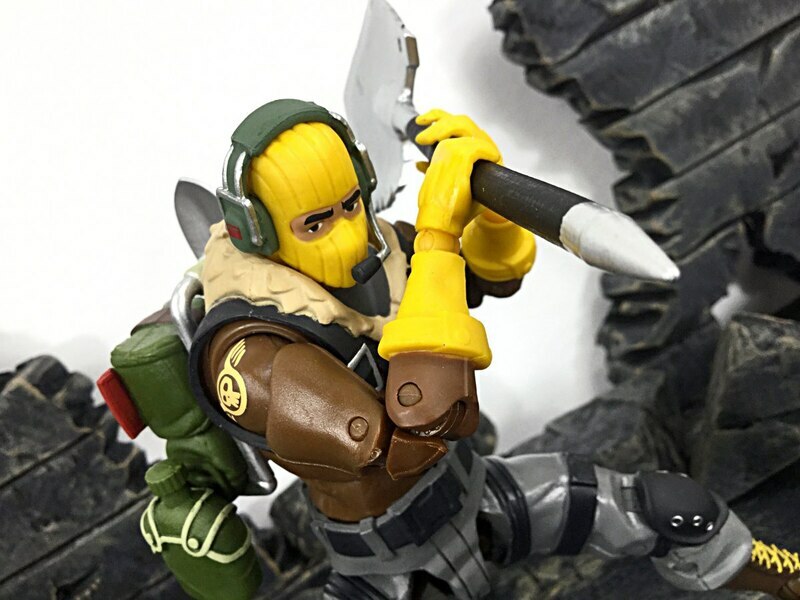 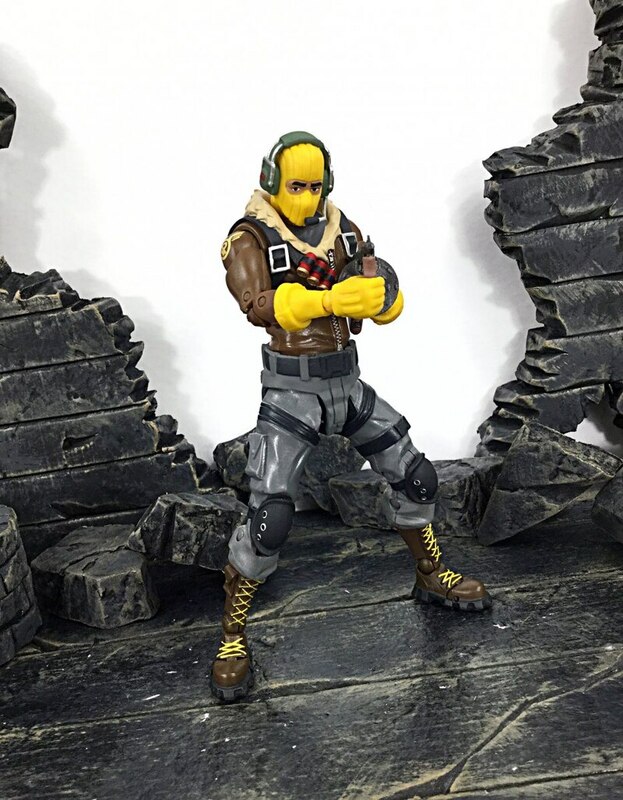 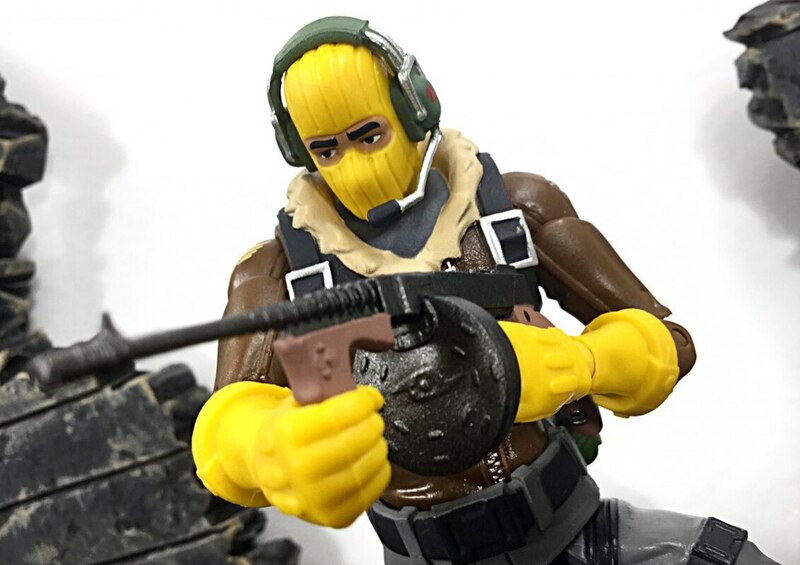 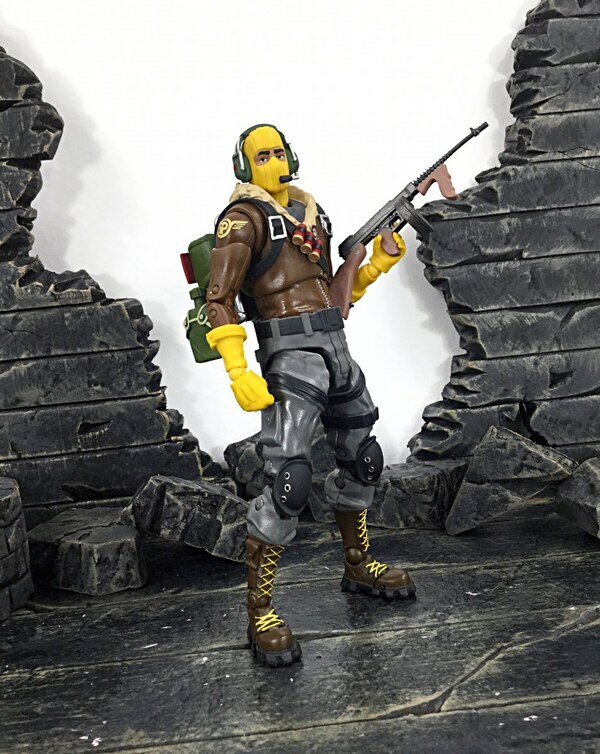 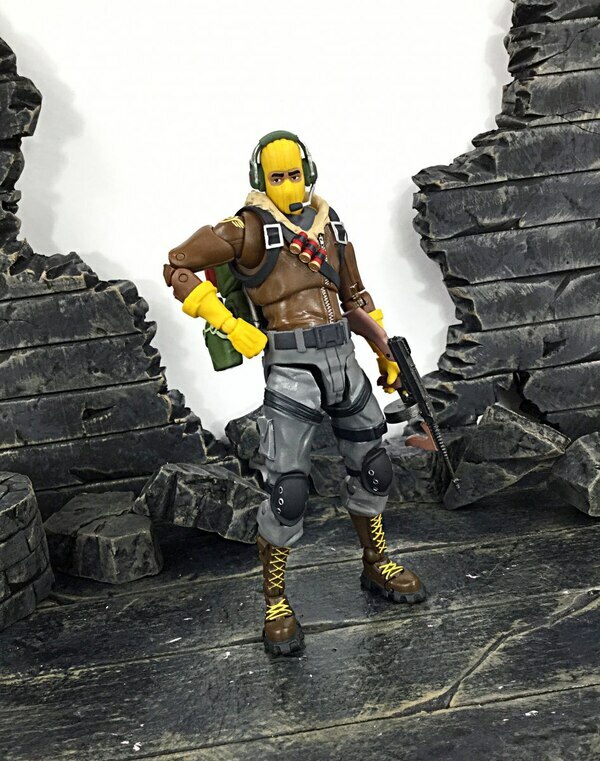 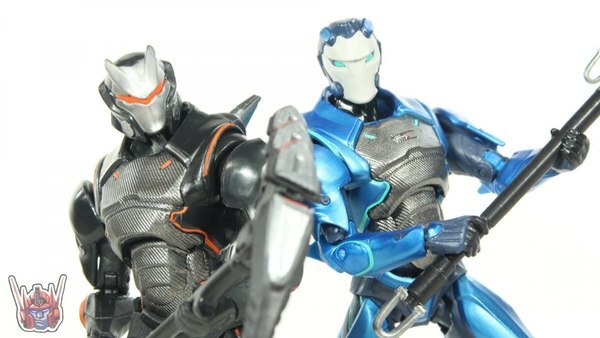 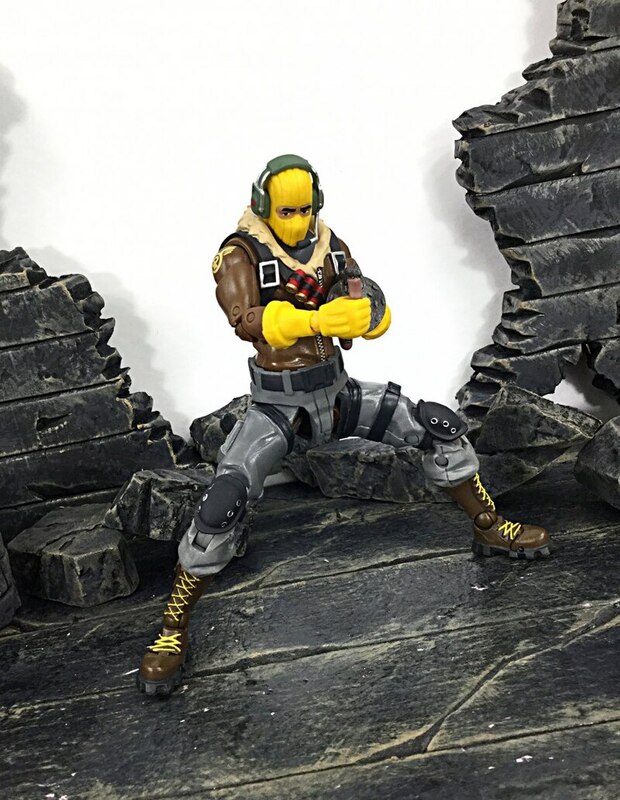 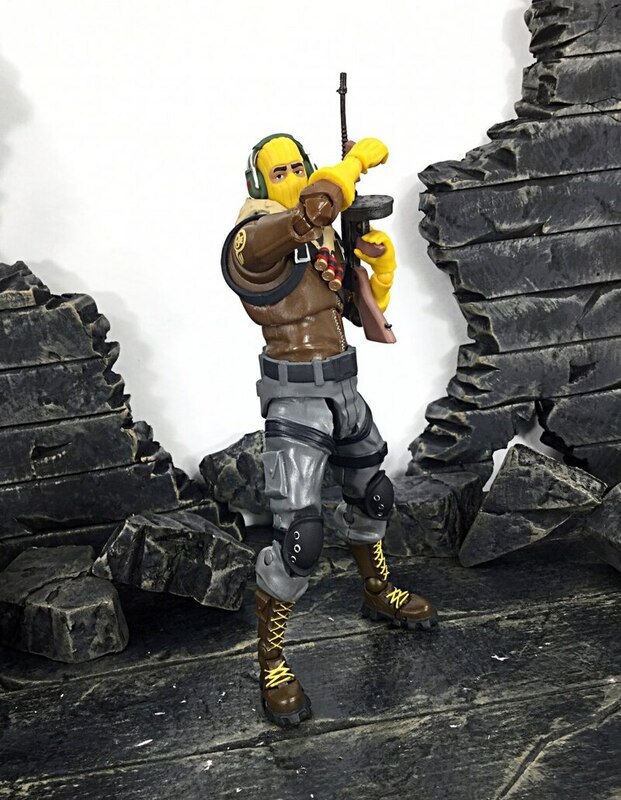 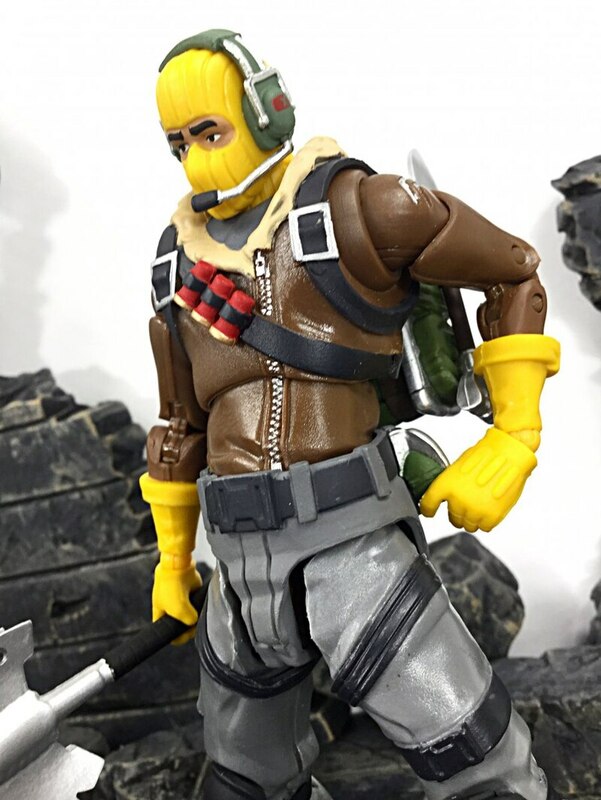 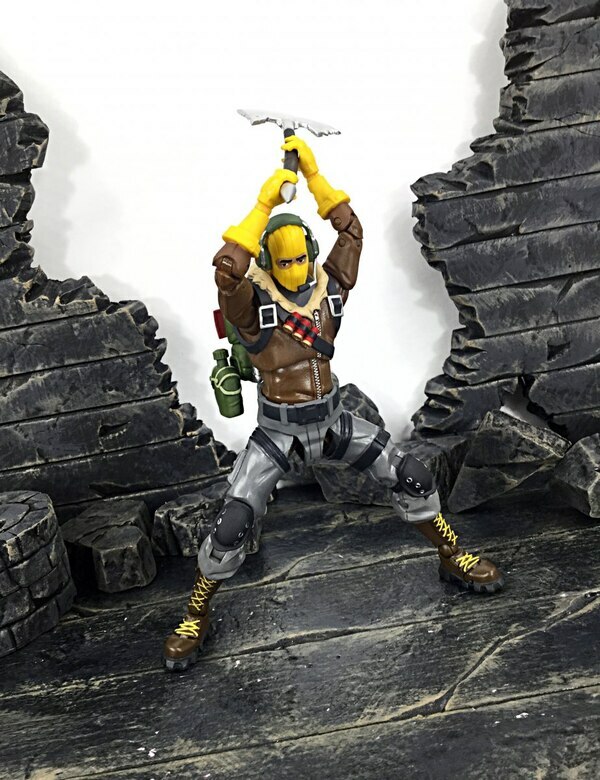 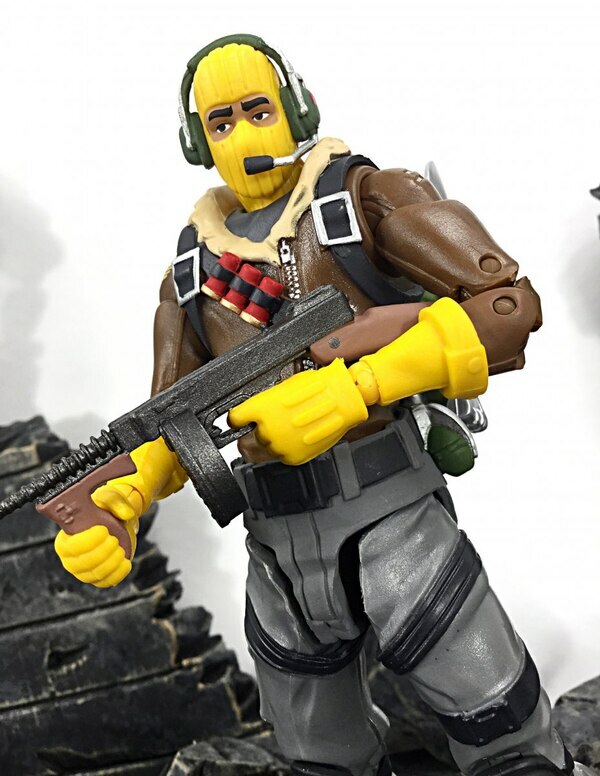 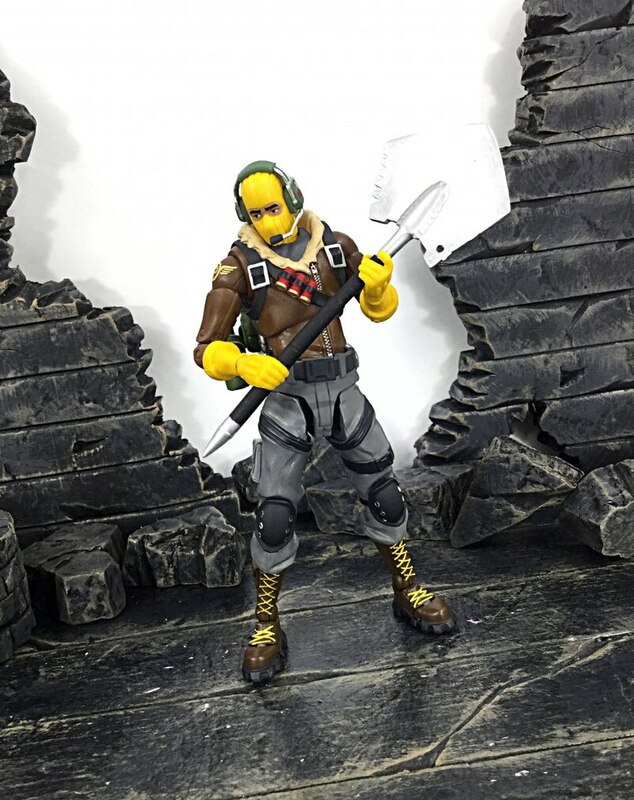 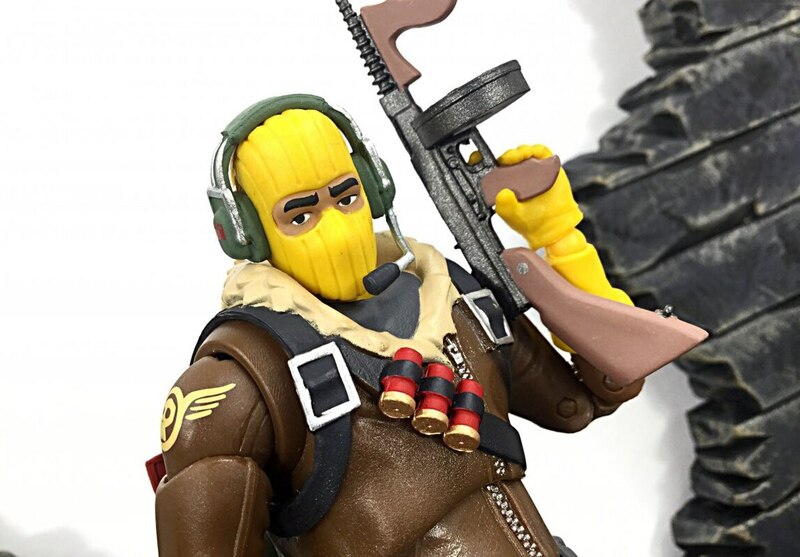 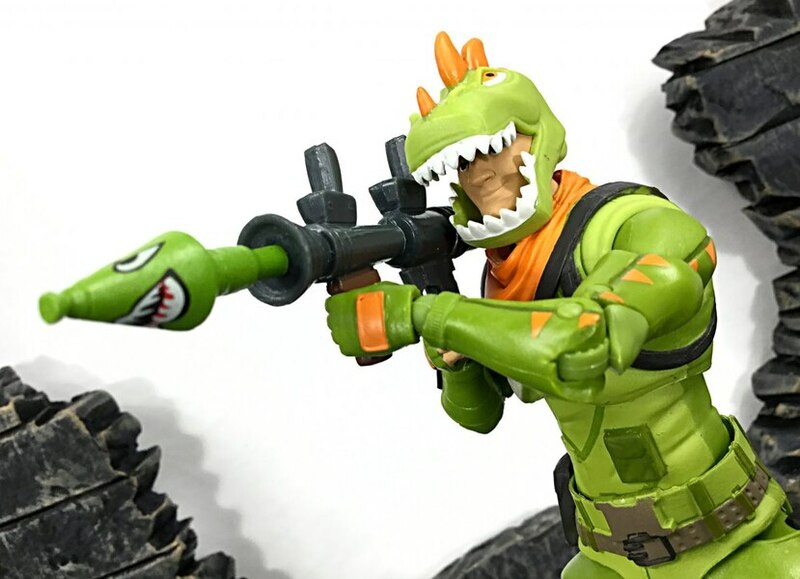 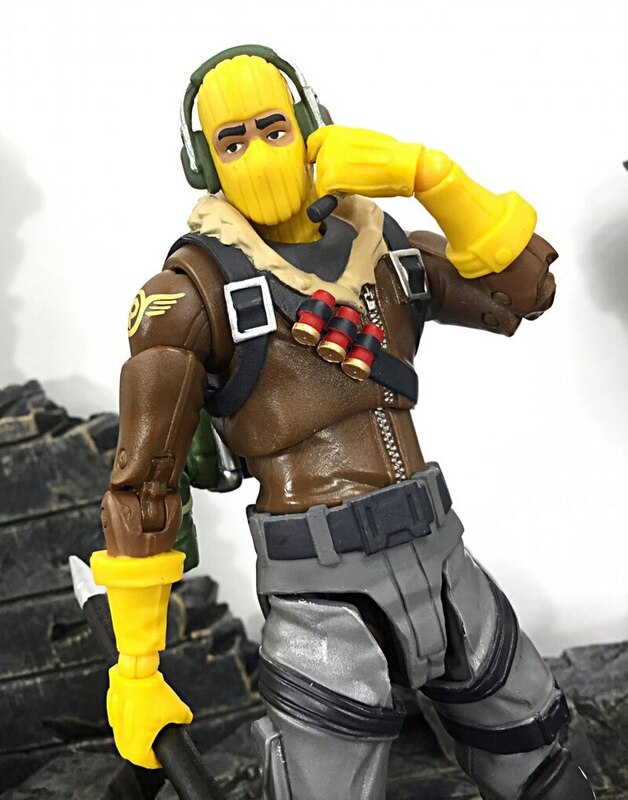 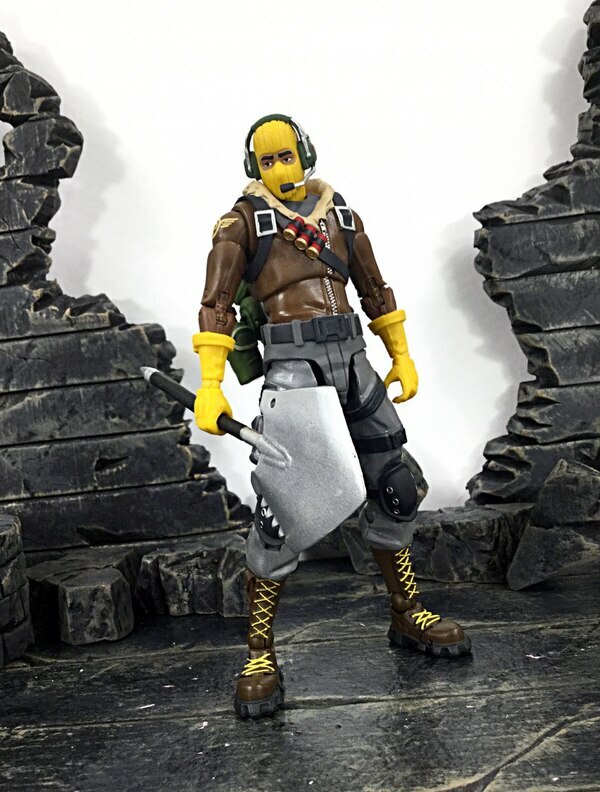 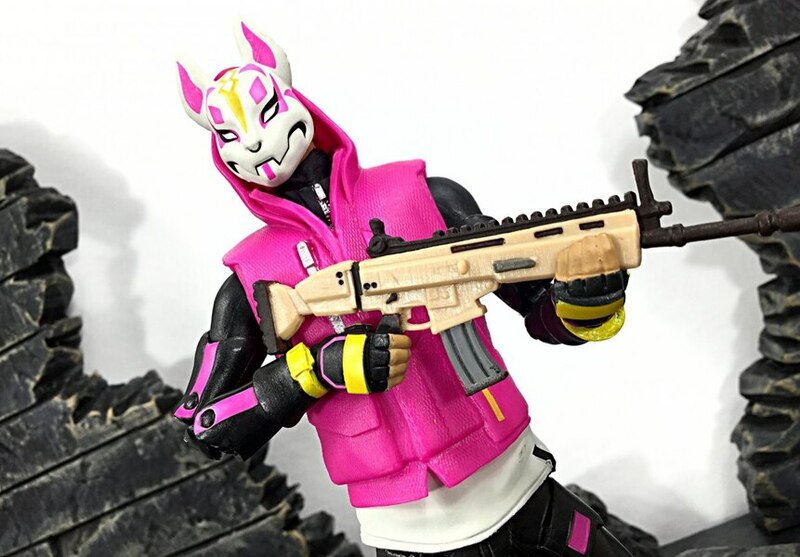 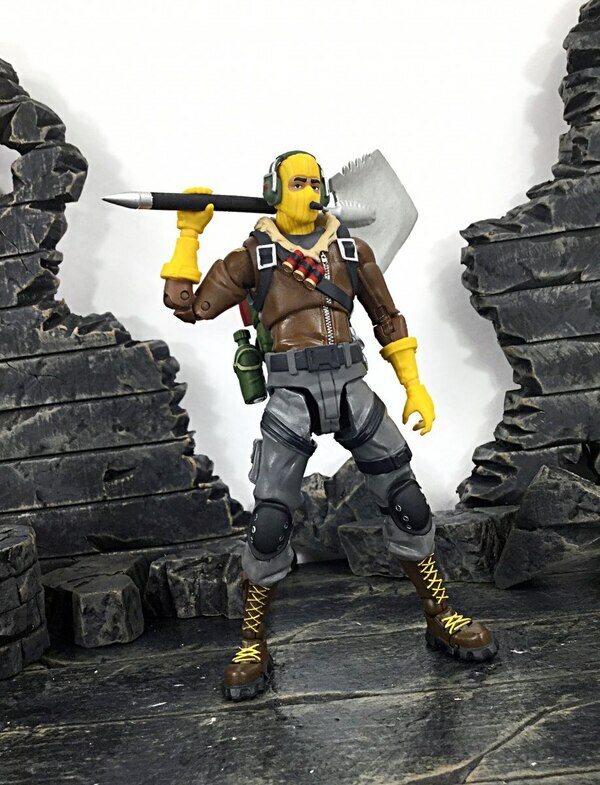 DareDevil19 takes a look at the new Fortnite video game based 7" Raptor figures from McFarlane Toys. 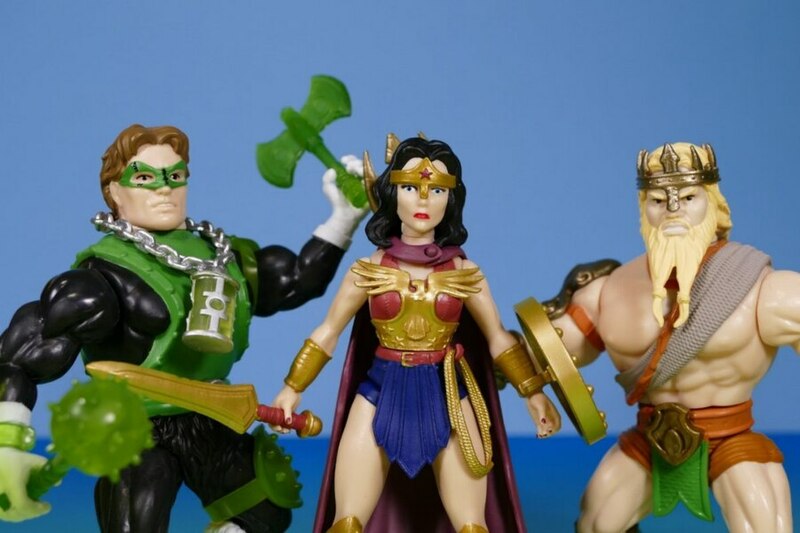 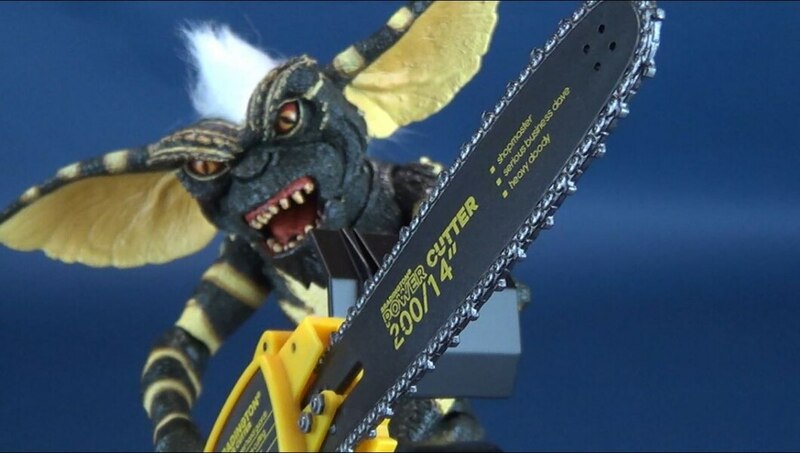 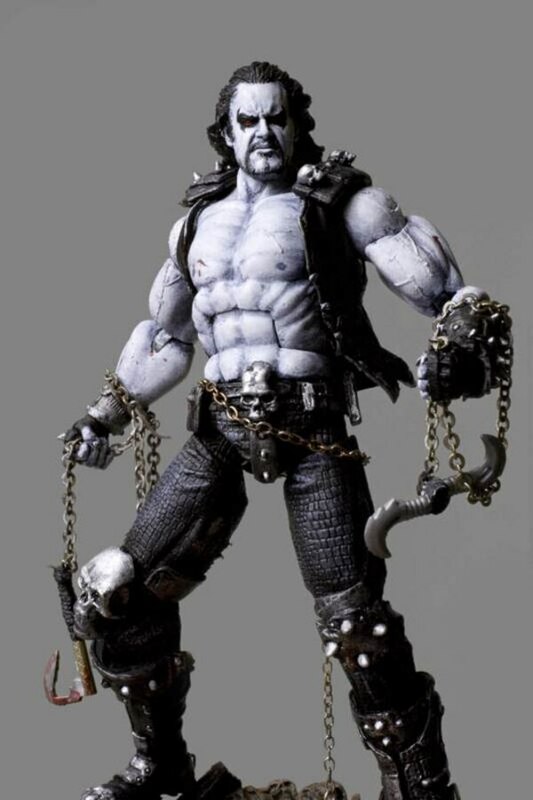 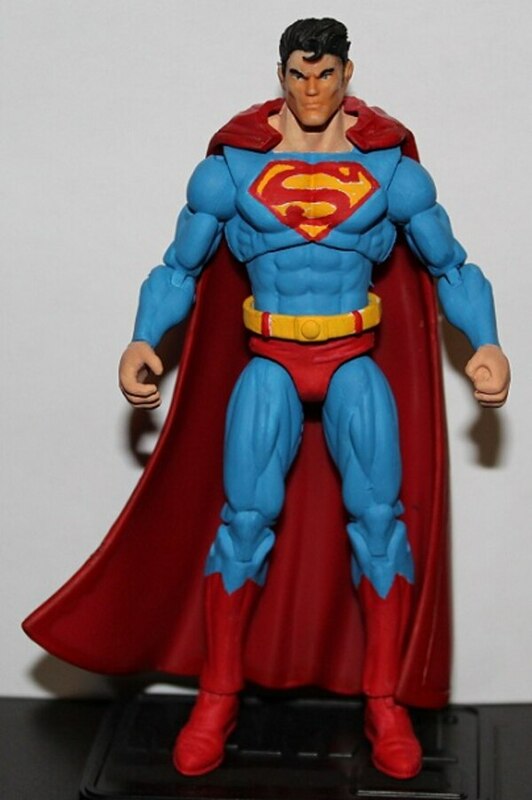 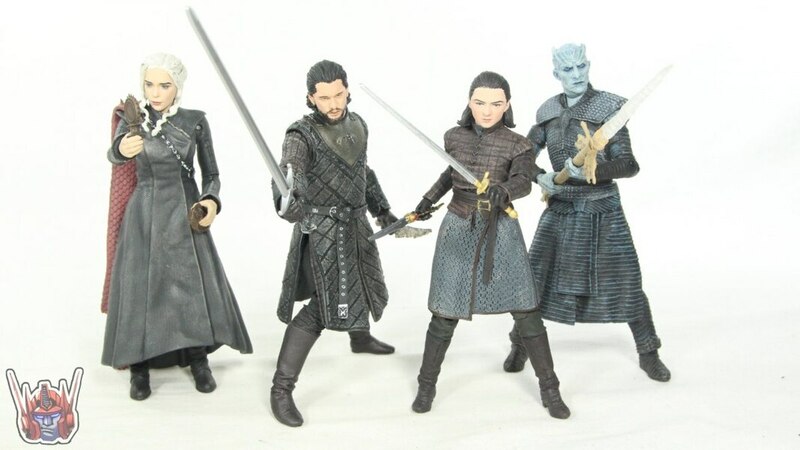 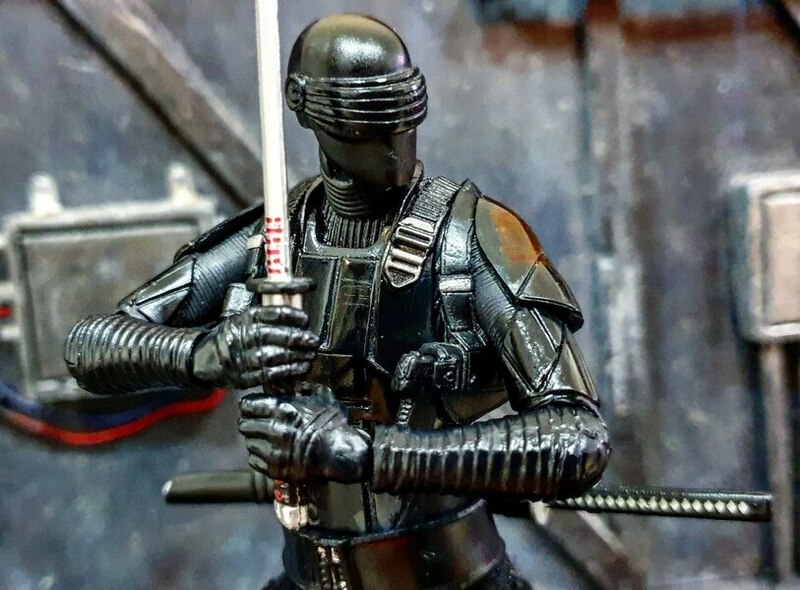 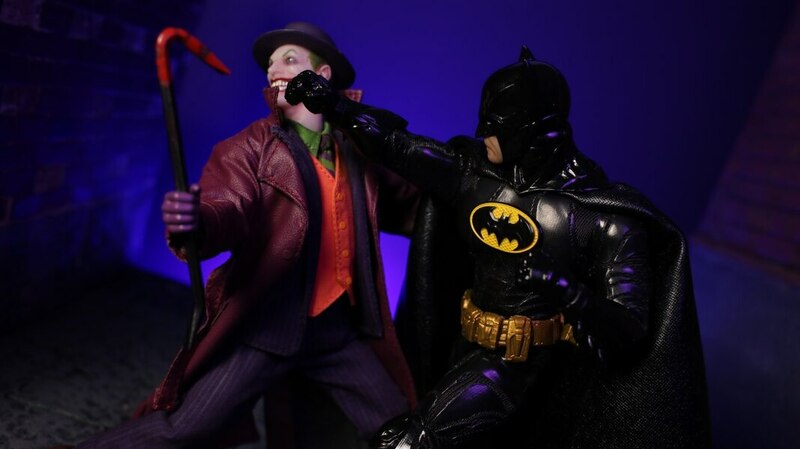 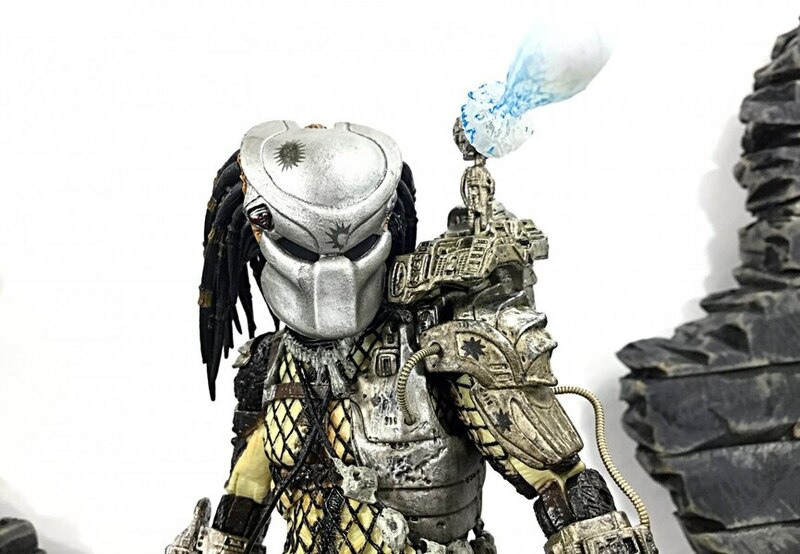 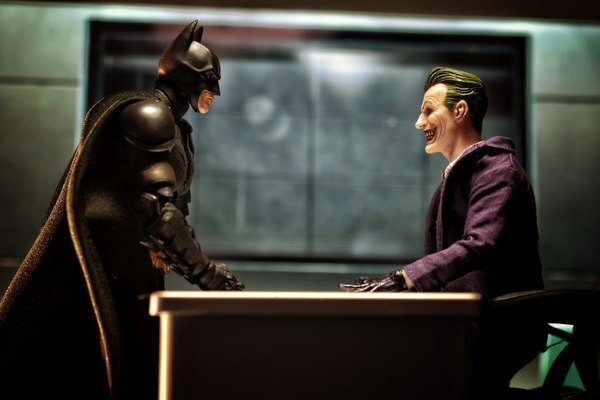 You can purchase these figures from our sponsor BigBadToyStore.com. 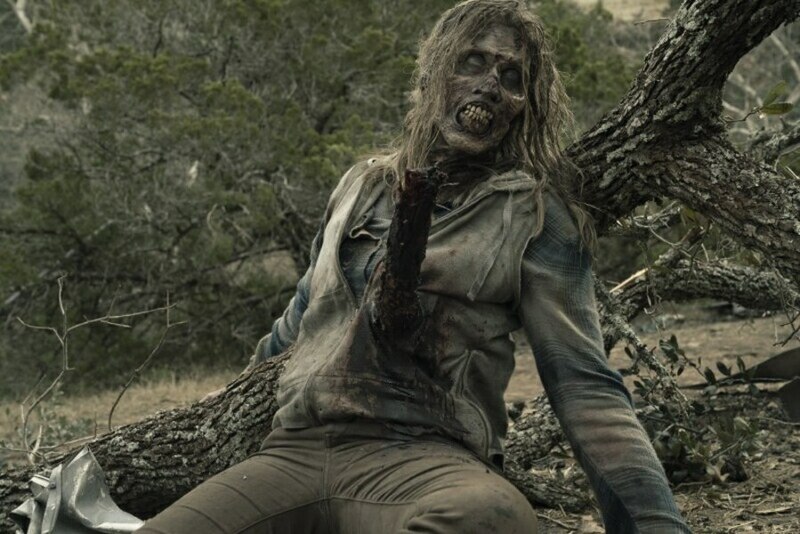 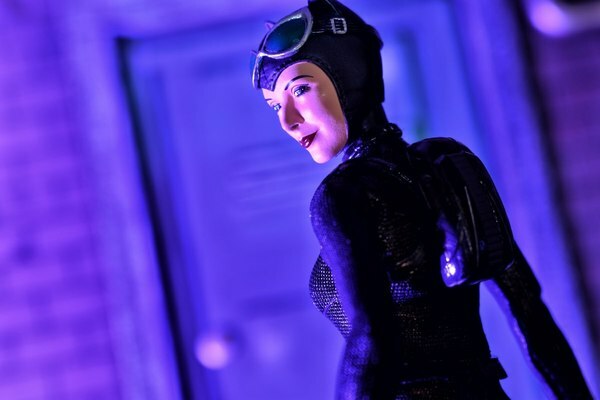 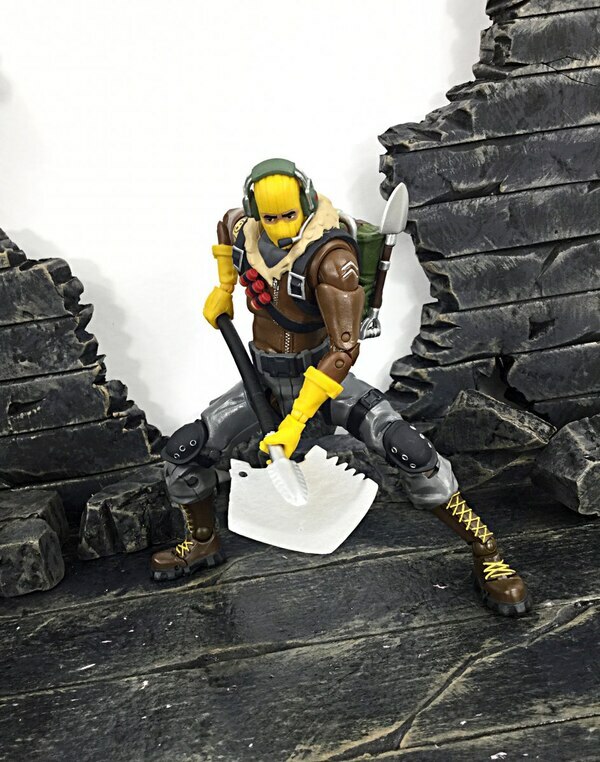 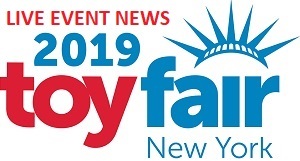 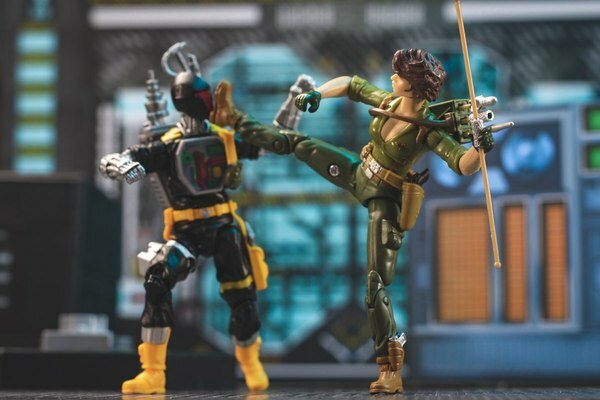 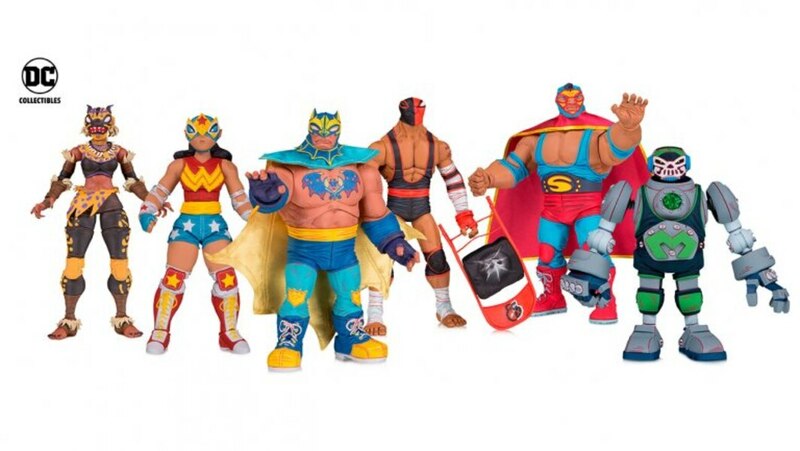 Check out images for these figures below in our GALLERY and let us know what you think about them in the COMMENTS SECTION.